Two exemplary Alabama women were added to the Alabama Women’s Hall of Fame on Thursday during a luncheon ceremony in Marion, Ala. held in their honor. Jessie Welch Austin and Jeanne Friegel Berman joined the ranks of 87 other women who have been inducted since the Hall of Fame’s inception in 1970. 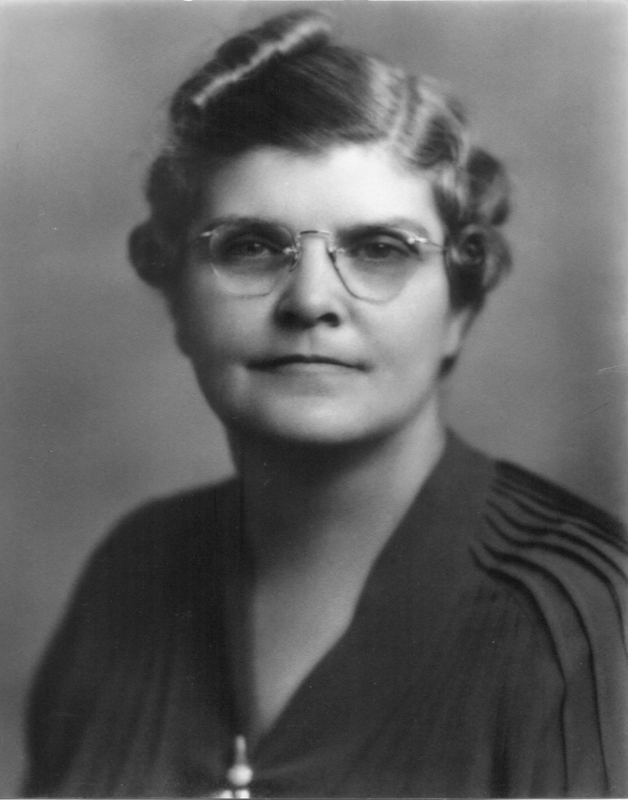 Wetumpka-native, Austin was the first woman elected Sheriff in any County in Alabama, serving Elmore County. Her Husband ‘Will’, was sheriff and could not succeed himself, so she ran and served a four-year term. 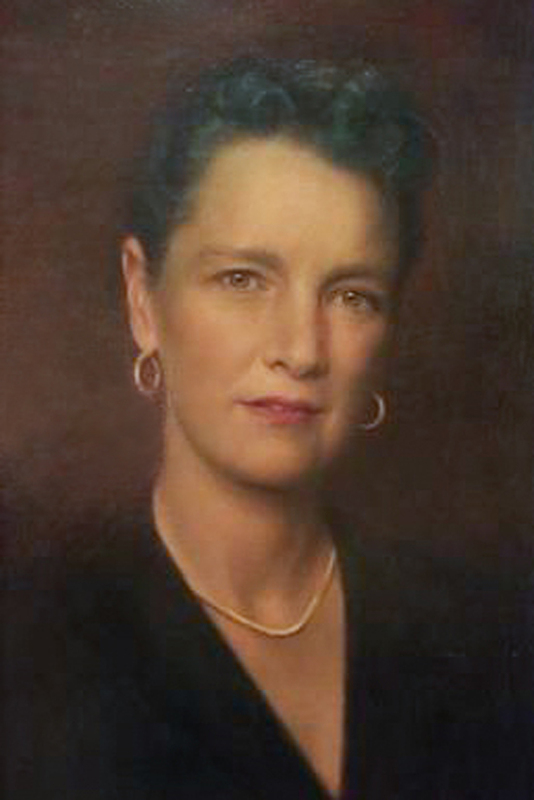 Following her husband’s death in 1947, Austin was appointed warden of Julia Tutwiler Prison for Women in Wetumpka by Alabama Governor James Folsom. She served as Tutwiler’s warden for six years, where she oversaw the care and counseling of female prisoners until her retirement. Berman was a political activist and civic leader in Montgomery, Ala. She founded the Alabama League of Women Voters and organized most of the local League chapters in the state. During the administration of Alabama Governor Gordon Persons, Berman persuaded him to introduce a bill in the Legislature forming the Mental Health Association of Alabama. She was instrumental in lobbying for its passage. Governor Kay Ivey was the guest speaker at the induction ceremony. “Grateful to honor two women who came before us as they were inducted into the AL Women’s Hall of Fame. Because of Ms. Berman & Ms. Austin, I can serve today as only the 2nd female governor in AL & it’s my hope that women continue to lead & be the change in our state & world,” Ivey tweeted after the event. The Hall of Fame began in 1970 to honor the lives of outstanding women from the state of Alabama. Inductees must be deceased for two years and be from or affiliated with Alabama. Women to be inducted are selected by unanimous vote of the board of directors of the AWHF. The board is from a cross section of the state and represents broad areas of interest. Helen Adams Keller, Julia Strudwick Tutwiler, Coretta Scott King, Amelia Gayle Gorgas, and Rosa Parks are some of the incredible Alabama women who’ve been inducted over the years. Gov. Kay Ivey at the Alabama Women’s Hall of Fame inductee luncheon. Thank you for the article on my mother Jeanne Berman , or as she was also known Mrs. I. Berman. Just a comment from her son….really funny typographical error. From the article ” Berman was apolitical activist…” This is a non-sequitur. How can one be an apoiitical activist? When in her official capacity as a member of and a spokesman for the AL League of Women Voters, she was non-partisan , as the League’s rules require. In her capacity as a President of the Montgomery and the Alabama LWV, she did have to speak with political figures. The AL League lost its accreditation from the National LWV in about 1930 because the AL League became partisan. Jeanne Berman and several other women set about to re-establish the AL LWV. Mrs Berman did so by travelling extensively to cities in the State of AL to plant and nurture the seeds of additional AL LWV Chapters. To become accredited with the National LWV, a minimum of 5 active local chapters had to be established. Established meant the chapter had to survey their governmental entities, recommend changes where warranted, and press for action on the issues. Another comment relates to the use of the last name (Berman or Austin) of a female when referring to the female. Using the last name seems very masculine and lacking in deference to the stature which many gentlemen accord women. Perhaps that sentiment is an old fashioned sexist thought.